Needless to say, Mt. 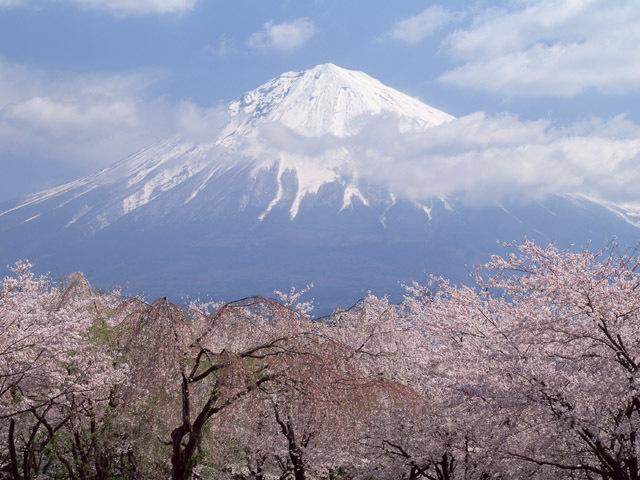 Fuji is a powerful symbol of Japan. Mt.Fuji’s beautiful and rather dignified appearance, with its wonderful sloping lines and a white snow cap, attracts people from all over the world. And, it has been more topical since it was recognized last year as a UNESCO World Heritage site. Maybe you love Mt. Fuji, but it’s too far to visit? OK. I have a perfect product to share with you! 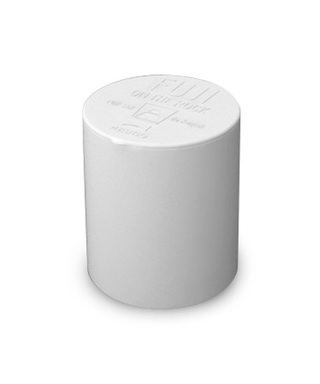 This curious looking cylindrical device is an ice maker called FUJI ON THE ROCK that produces ice in triangular, Mt. Fuji-looking shapes. 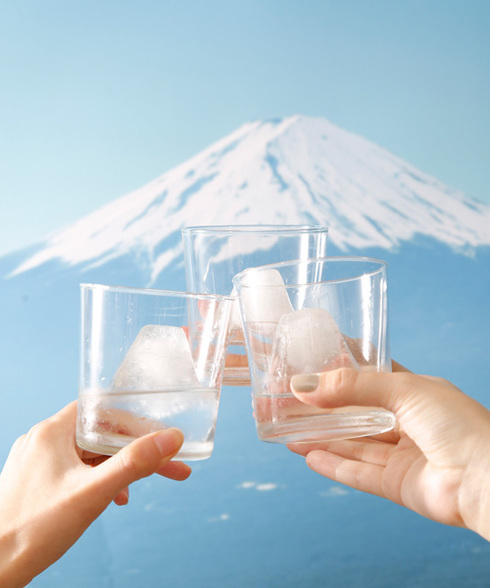 The special interior design of FUJI ON THE ROCK makes two (clear and white) kinds of ice layers and faithfully reproduces Mt. Fuji’s peak covered with snow. The steps to create your own Mt. Fuji are quite simple; 1) Pour water, 2) Close the lid, 3) Freeze it for 8~10 hours.